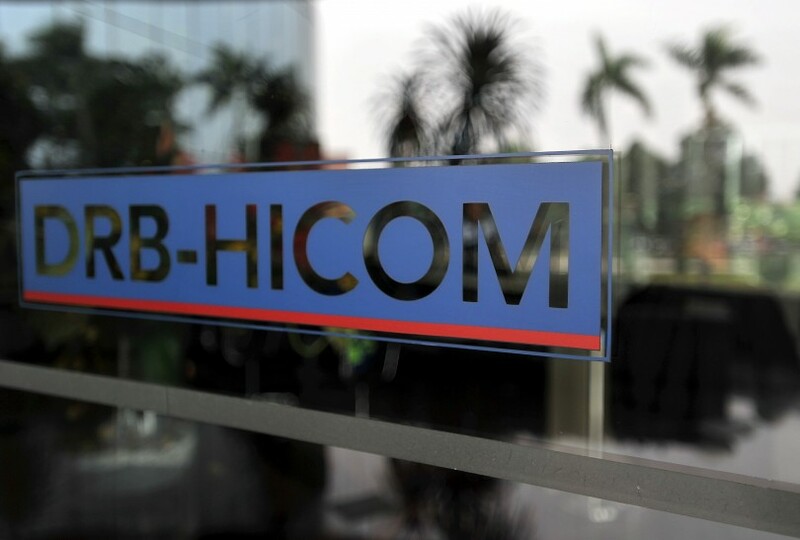 KUALA LUMPUR — August 18, 2018: DRB-Hicom remained in the red in the first quarter ended June 30, posting a net loss of RM144.76 million compared with RM120.55 million a year earlier. Revenue fell to RM2.65 billion versus RM3.13 billion previously, mainly due to lower sales of vehicles by its subsidiary Proton Holdings and other automotive companies. In a filing with Bursa Malaysia today, DRB-Hicom said the results were affected by the weak performance of certain subsidiaries in the automotive and services sectors. However, higher share of profits from associated companies and the property sector mitigated the overall net loss. “Revenue for the automotive sector came in at RM1.40 billion, with national carmaker Proton delivering 6,173 units in June. As with the rest of the industry, all marques under the group recorded markedly increased sales in June and have continued to do so in the following months. The group’s services sector revenue was recorded at RM1.11 billion for the period under review, while the property sector’s revenue amounted to RM142.80 million. Moving forward, DRB-Hicom said its automotive sector is expected to gain momentum, with the impending Proton sports utility vehicle to be launched by the end of 2018. To better focus on capital management and flexibility to pursue growth strategies, the group will continue to find ways to unlock value from its assets, citing the sale of waste management subsidiary Alam Flora and the proposed rationalisation of non-industrial property assets.